In news that will please Big Brother Canada fans the world over, it has been announced that the show will return next year for A 5th season! Global, the network which airs Big Brother Canada, has today revealed their 2016/17 prime time line up. 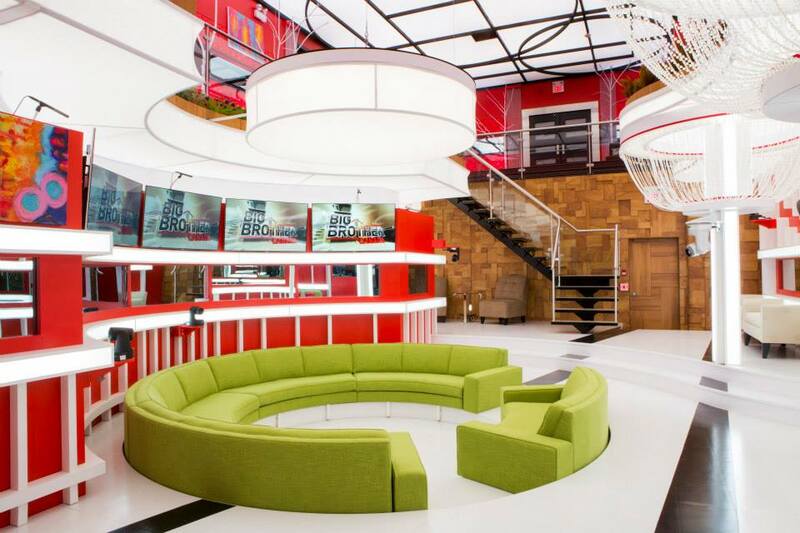 The broadcaster announced that Big Brother Canada would be returning or a 5th season following an increase in viewing figures for it’s most successful season to date in the shape of BBCAN4. Little else is known about the series at this point but of course you can guarantee that when we know, you’ll know! Keep up with all the latest Big Brother Canada news over on our twitter page, @bigblaggerca.